As announced by the company today, Ildar Abdrazakov will return to the Royal Opera House as part of its 2016-17 season. 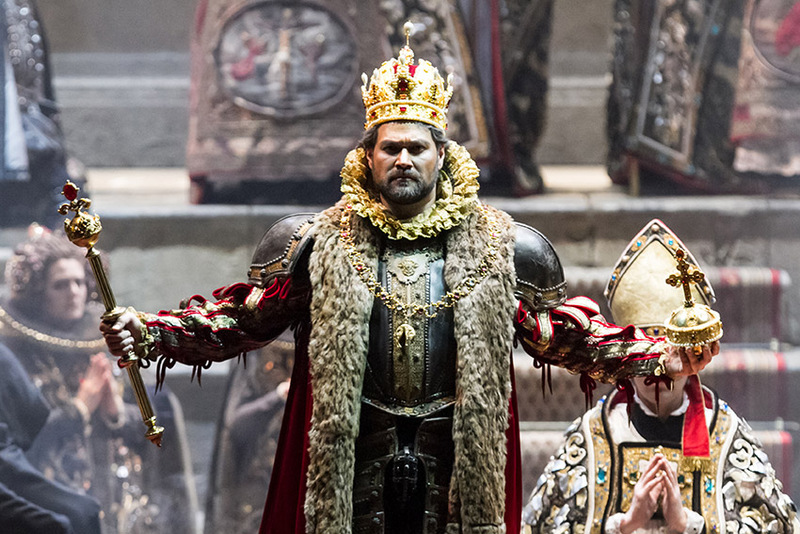 The Bashkirian bass will reprise his acclaimed account of Filippo II in Verdi’s Don Carlo, starring in Nicholas Hytner’s visually rich production in May of 2017. Ildar will be seen opposite Bryan Hymel in the title role, Krassimira Stoyanova as Elisabetta, Ludovic Tézier as Rodrigo, and Ekaterina Semenchuk as Eboli. Tickets go on sale January 2017.